Popsicle season is upon us and I couldn’t be more excited. We end up eating popsicles all year long but I love them in the summer because I can send the sticky drips outside. 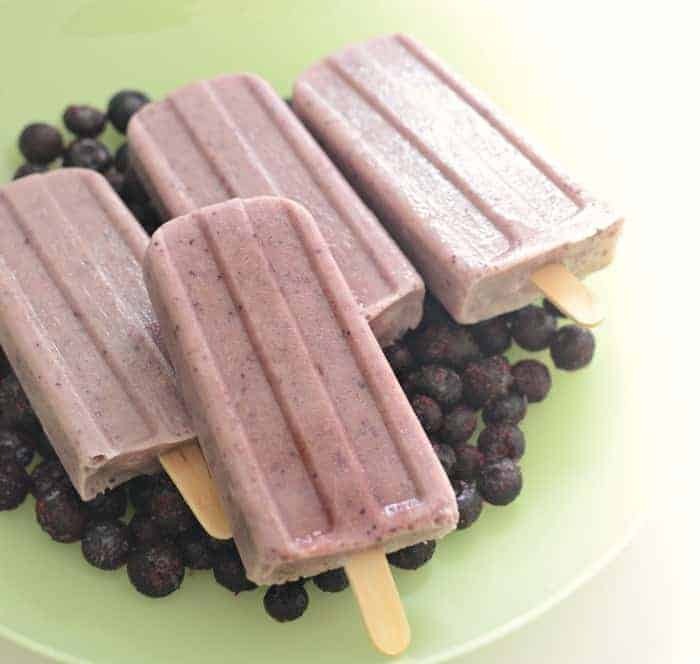 With the right mix of ingredient popsicles can turn into a powerhouse of a snack. When you plan and stock the freezer with healthy snacks, you can’t help but say yes when the kids come begging. 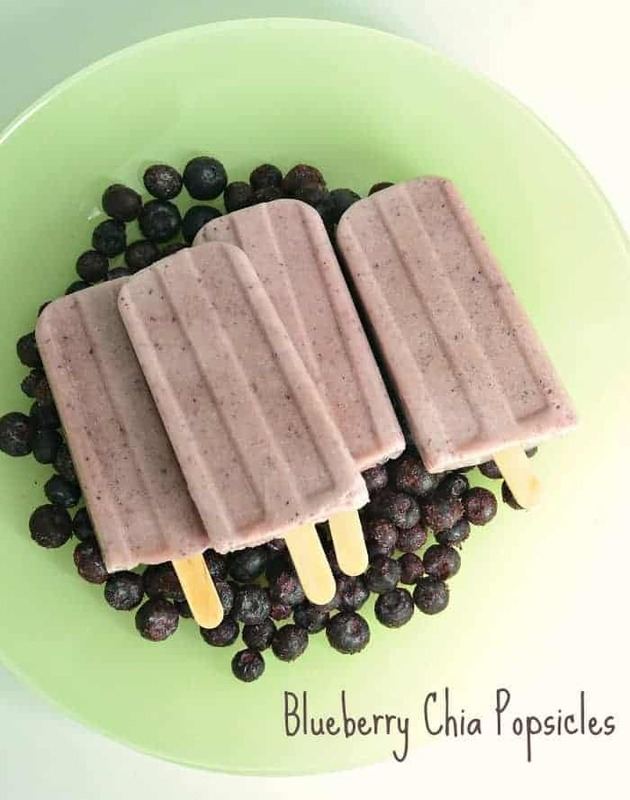 Trust me on this one, homemade popsicles will make you neighborhood famous in no time and none of the kids will even know you are feeding them healthy snacks. Sometimes I even give these popsicles to my teething toddler when I can’t get him to eat anything else. He likes the cold in his mouth and I feel better knowing he’s getting something nutritious. 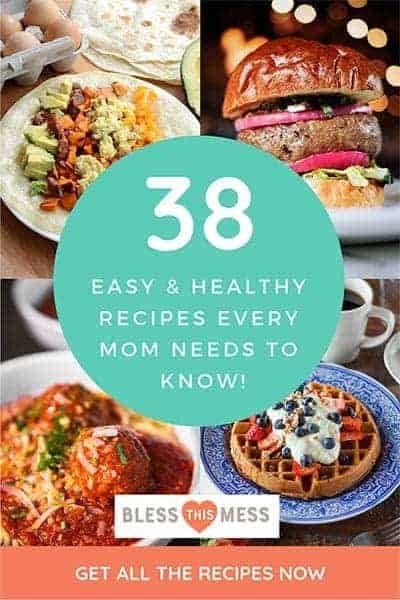 Place all the ingredients in the jar of a blender and process until smooth. 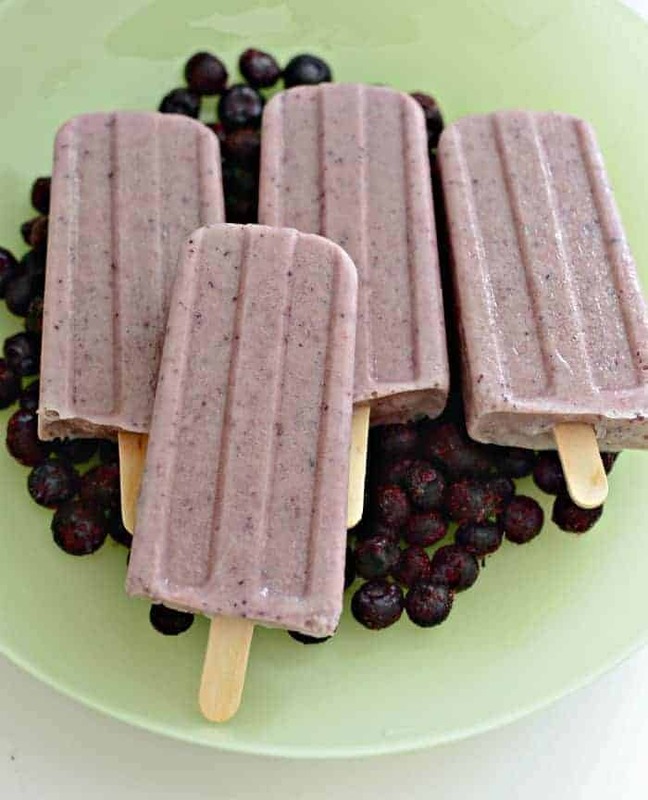 Place the blended mixture in popsicle molds and freeze until frozen through, 8 hours or overnight. Makes 6-10 popsicles depending on the size of your molds. Fill up the molds you have and enjoy the rest as a smoothie! 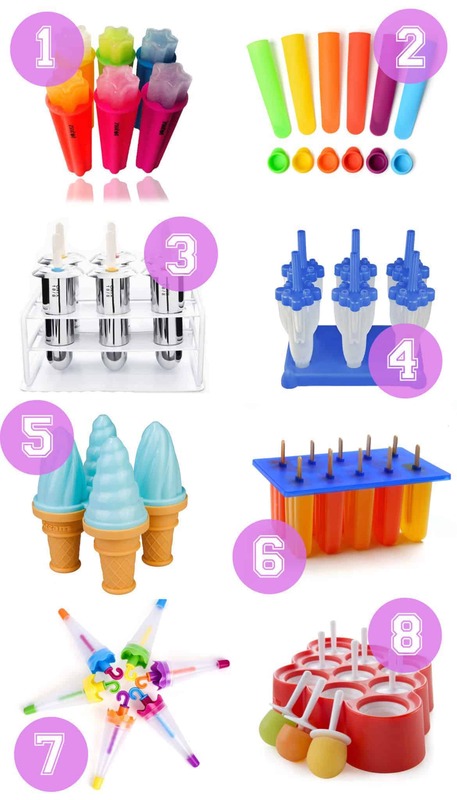 And because I’m obsessed with all things popsicle molds I thought I’d share some really neat ones with you today too. I own and love #3 and #6, but let’s be honest, I want them all. Aren’t they adorable? I’m pretty in love with all of them! Which is your favorite? 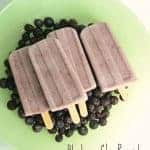 If you need a few other recipes for popsicles I’d recommend my peaches and cream, easy peach, red, white, and blue, or strawberry banana popsicles. yum! I love popsicles! I have the ring pop mold, it’s super fun! It freezes fast and is just a little snack. But that icecream cone mold looks amazing! I gotta get with the program and make some of these. 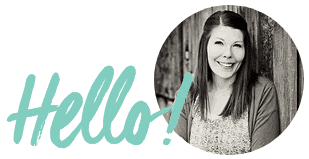 I have my mom’s ancient Tupperware molds…. I even know where they are!